***HUGE PRICE REDUCTION!! ***BEST VALUE!! 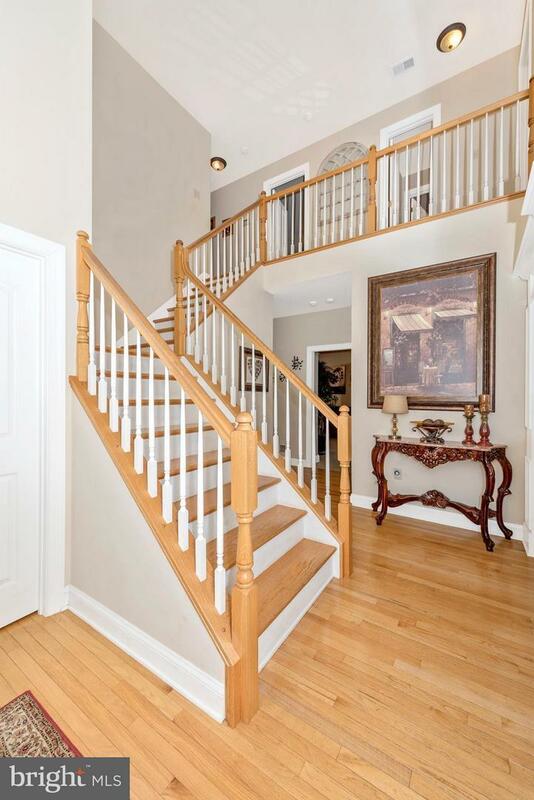 ***STATELY & ELEGANT BEAUTY LOCATED IN SOUGHT AFTER COMMUNITY OF BLACK ROCK ESTATES! 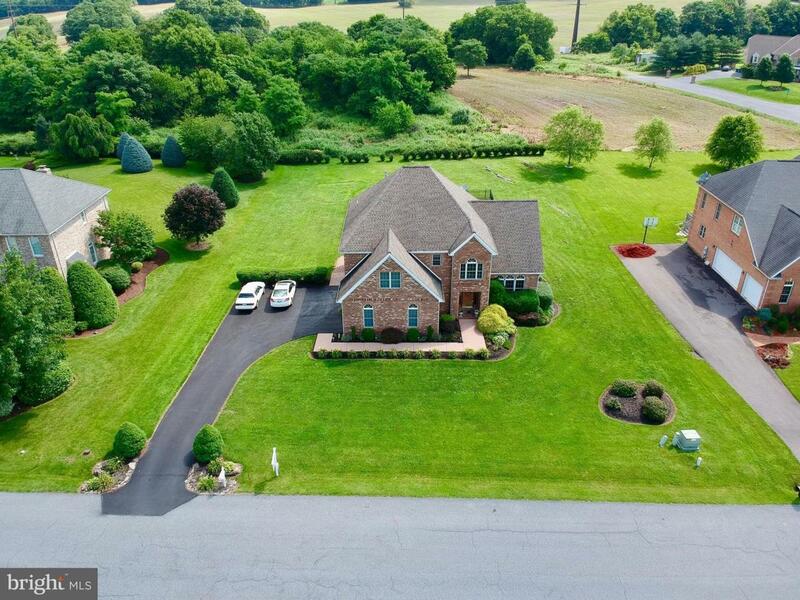 A SHORT DRIVE TO FREDERICK & CLOSE TO COMMUTER ROUTES! THIS ALL BRICK HOME BOASTS SUPERIOR CONSTRUCTION & UPGRADES THRU OUT! GOURMET KIT W BRAND NEW SS APPL,GRANITE, STONE BACKSPLASH, WALK IN PANTRY & LARGE ISLAND! PAVILLION & HUGE FLAT YARD W A SPRINKLER SYSTEM! FIN BSMT!